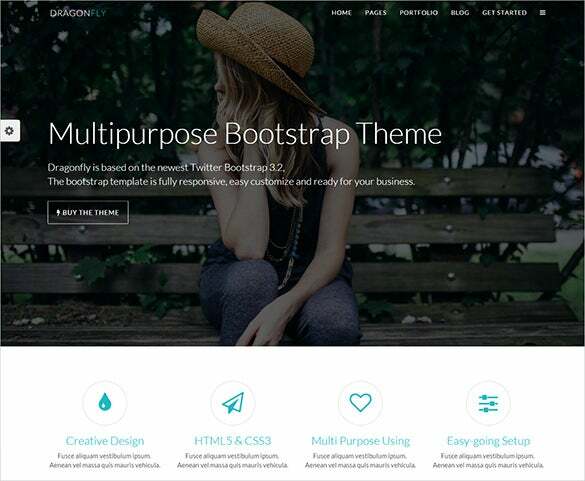 These completely responsive themes and premium templates are available in bootstrap version 3.2.0, easy to use, edit and download. 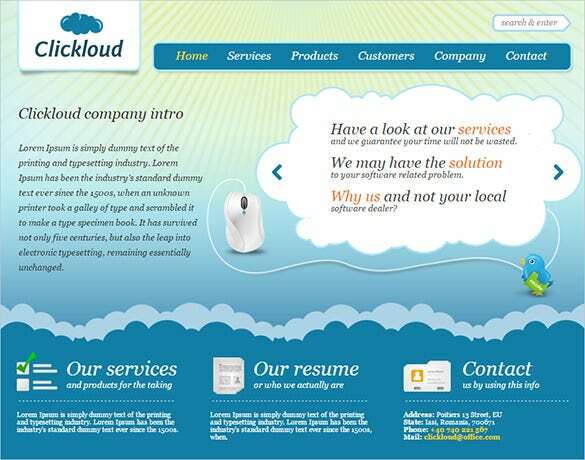 These are also available with preview and free demos. 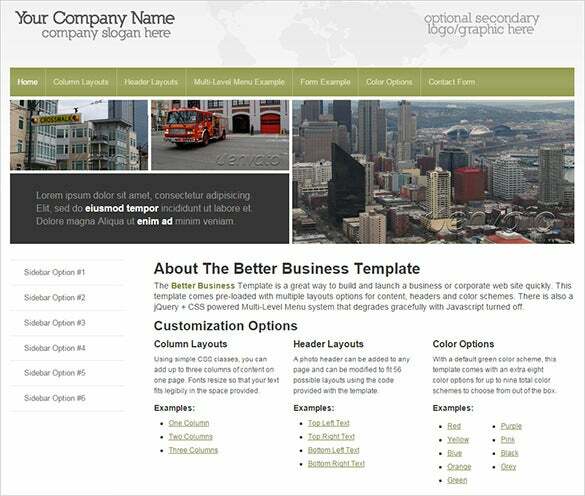 Homepage comes with full width image slider and captions. 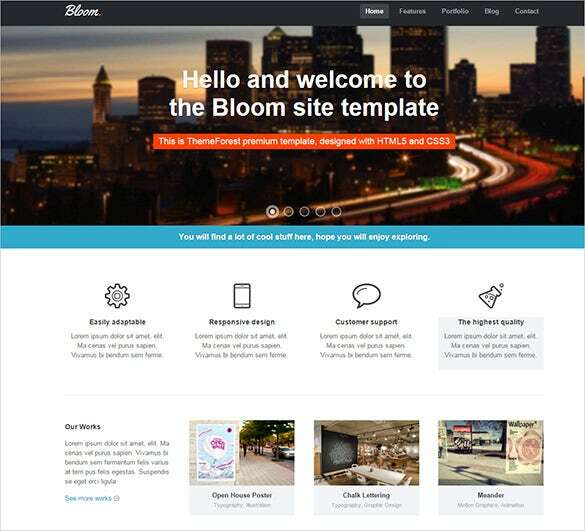 Along with these there are bonus pages, pricing table, sidebar page, FAQ page, 404 page and PHP Contact form.These also comprise of more than 4 columns, stylish and editable layouts, and are compatible with various browsers and offer tons of coding options.you may also check PHP Templates & Themes. 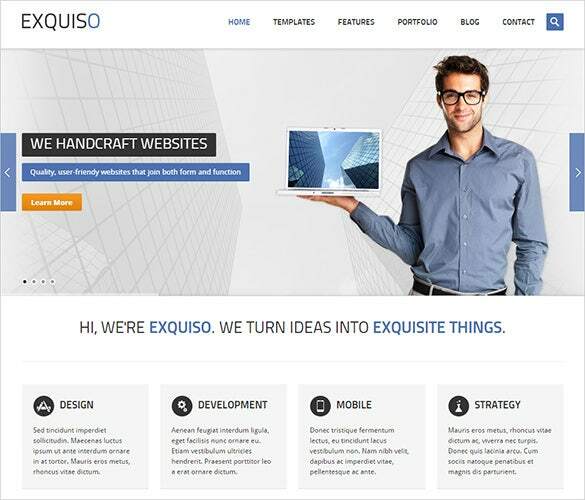 The responsive business PHP theme is a beautiful looking business PHP theme template that uses simple graphical elements and visual effects to create this theme that can be used by any website. 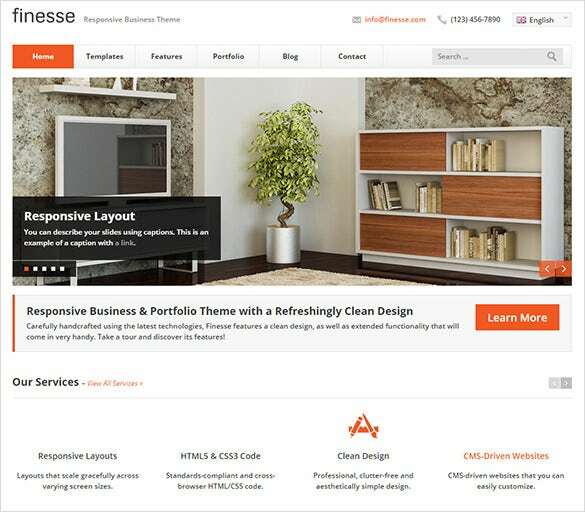 The finesse business PHP template uses a clean refreshing design approach that is mainly created for interior design businesses who wants a good theme for their business website to become popular. 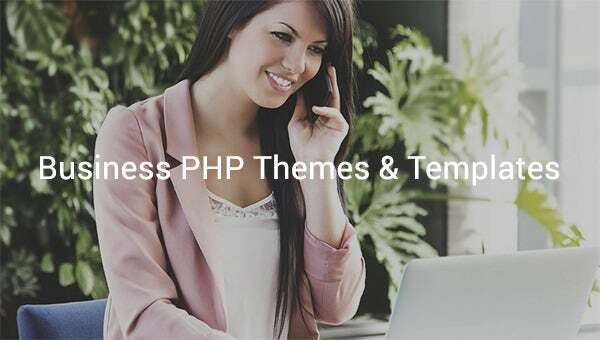 The responsive simple business PHP templates is a simple and beautiful looking business PHP theme template that will be the perfect theme for your business if you want a simple and responsive theme. 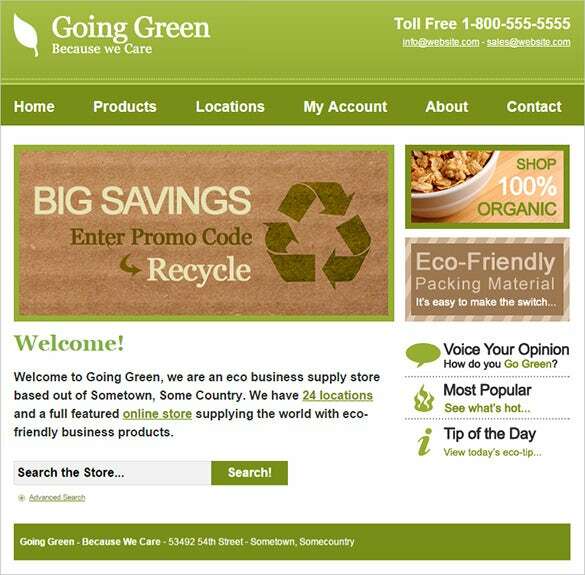 If you are the owner of an eco-friendly business, and want to increase your sales and popularity, then you need to use the simple business PHP template which will be perfect. 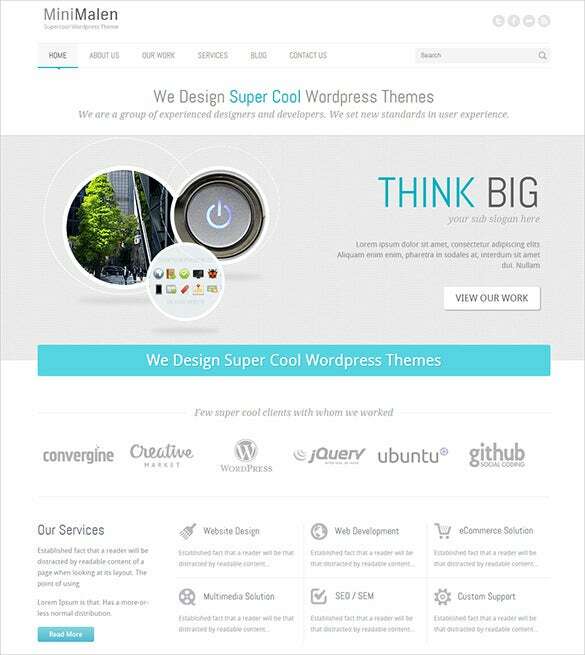 The multipurpose business PHP theme is a superb business PHP theme template that is very responsive, can be easily customized to meet your needs and is ready for business website. 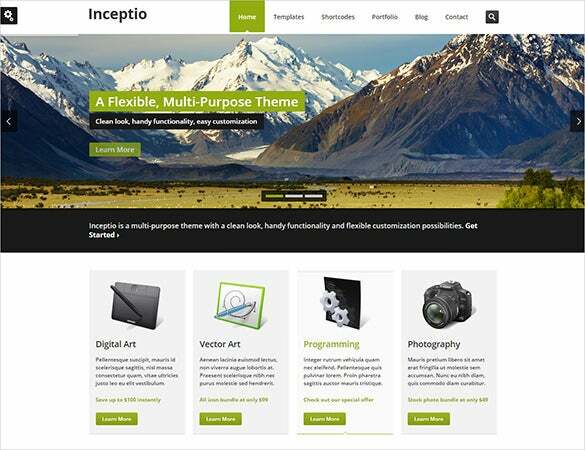 The flexible business PHP theme is a beautiful business PHP theme template that is extremely flexible and can be used to create a customized experience for everyone visiting the website. 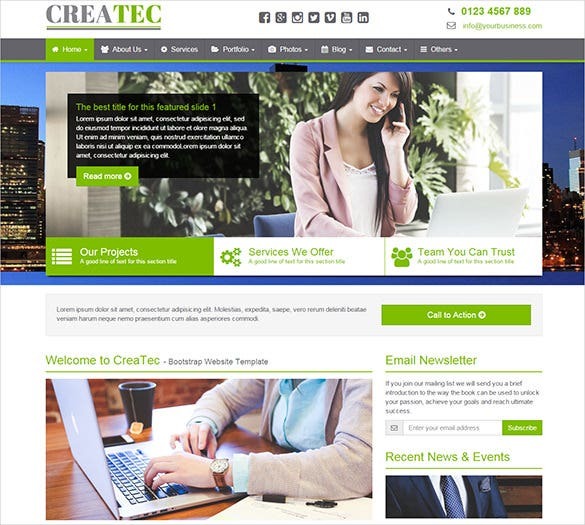 Moreover we aim at complete client satisfaction and hence provide free upgrades and loads of free services along with free support and guidance.